Chaya Charles joins the Department of Nutrition and Food Studies as an assistant teaching professor in the nutrition program. Prior to her appointment as assistant teaching professor, Charles has worked as an adjunct instructor in the Department of Nutrition and Food Studies at Falk College since 2014. In addition, she is currently a consultant dietitian for Sodexo at Menorah Park and senior nutrition consultant for Oswego County Opportunities. She has previously held titles such as outpatient dietitian, clinical dietitian, and nutrition services manager at various health care facilities. Charles completed both her B.S. degree in nutrition, and her M.S. degree in nutrition science at Syracuse University. 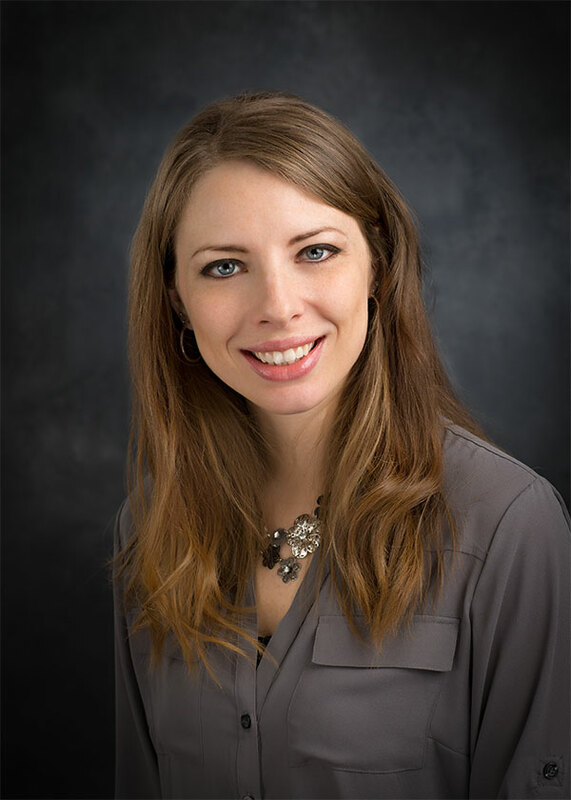 Her master’s thesis is titled “Comparing Vegan and Vegetarian Attitudes, Beliefs and Perceptions with Risk for Disordered Eating Behavior.” She is also published in the Journal of the Academy of Nutrition and Dietetics. Charles is a board-certified specialist in gerontological nutrition, a registered instructor for the National Restaurant Association’s ManageFirst Program courses, ServSafe certified, and certified in food and beverage cost control. She is the recipient of the 2014 Sodexo Clinical Innovation Award, 2011 Sodexo Northeast Regional Dietitian of the Year, and winner of the 2010 National Sodexo Nutrition Outcomes Study.